Sometimes, its just the easiest to post the whole e-mail. Meet DAVIDS. When I moved back home with my parents I started making electronic music. They didn’t seem to mind. Now I’ve finished my first EP and video. Watch the video for ‘Dead Walkie’. Directed by Christopher Mills (Interpol, Broken Social Scene, Modest Mouse, Rush), it was shot on location in Lyon, France and features attractive people. I also made you a secret link where you can download the whole EP. The ‘0613EP’ doesn’t come out until June 4th. You’re getting to listen before my family does. You can post any song wherever you want. That’s a promise. The project is named DAVIDS. 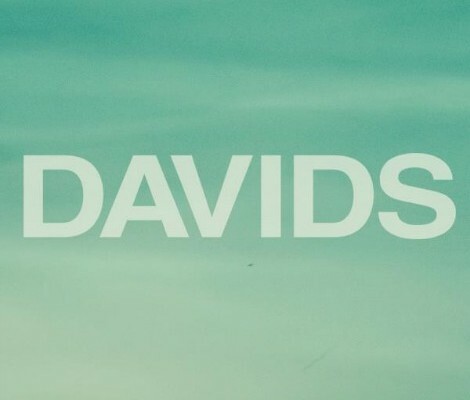 Not Davids, and certainly not David’s. I’ve always got room for more DAVIDS in my life. Check out “Dead Walkie” below, free download at bandcamp.